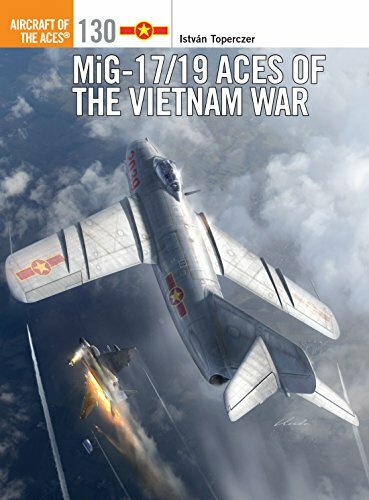 The Vietnam People's Air Force (VPAF) at the beginning of the Vietnam War were equipped with slow, old Korean War generation fighters - a combination of MiG-17s and MiG-19s - types that should have offered little opposition to the cutting-edge fighter-bombers such as the F-4 Phantom II, F-105 Thunderchief and the F-8 Crusader. 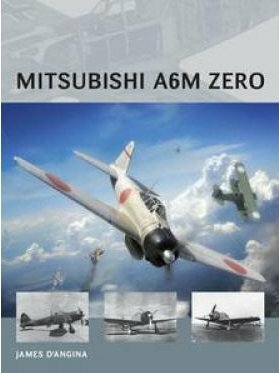 Yet when the USAF and US Navy unleashed their aircraft on North Vietnam in 1965 the inexperienced pilots of the VPAF were able to shatter the illusion of US air superiority. 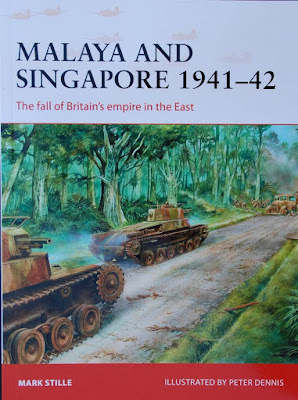 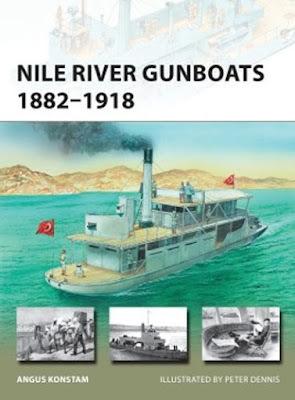 Detailed analysis of the conflict, combined with a heavy focus on the significance of the aerial campaign, help tell the fascinating story of the Japanese victory, from the initial landings in Thailand and Malaya through to the destruction of the Royal Navy's Force Z and the final fall of Singapore itself. The Winter War was supposed to be a quick and easy conflict; instead it proved to be a bitter war that destroyed the international reputation of the Soviet Red Army. 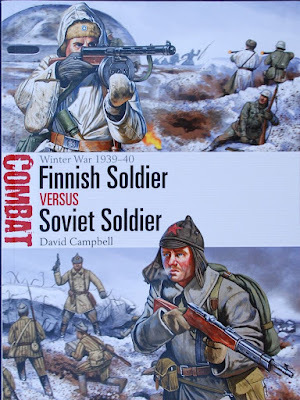 The diminutive Finnish force was desperately outnumbered by almost half a million Russian troops, but rather than sweeping across their neighbours the Soviet troops stumbled blindly, constantly wrong-footed and then bloodied by their seemingly insignificant foe. 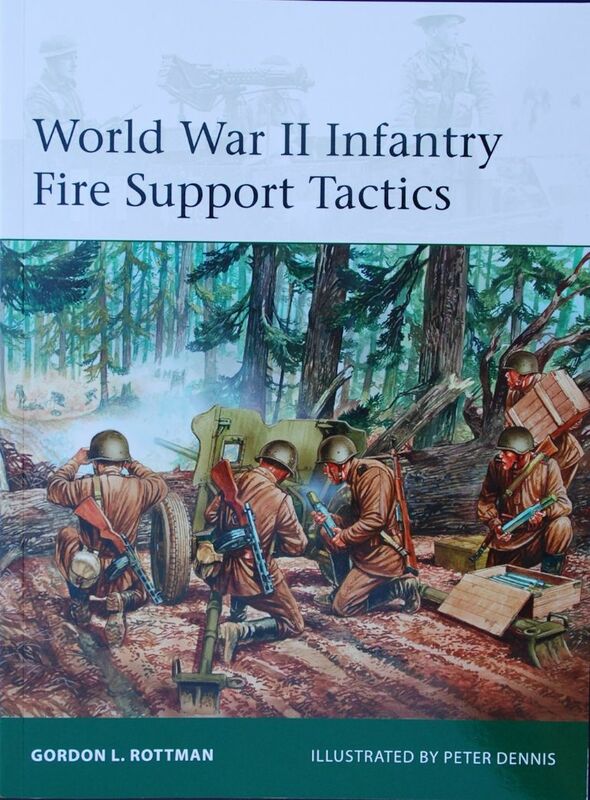 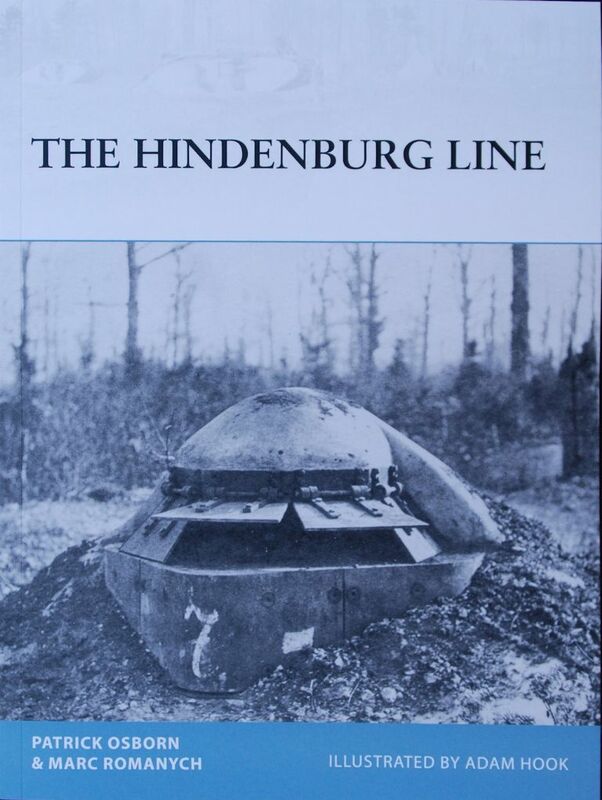 Drawing on a wide range of sources this study looks at three key battles, drawing a stark contrast between the poorly prepared Russian troops and the Finns, who made excellent use of terrain and innovative guerrilla tactics as they defended their homeland. 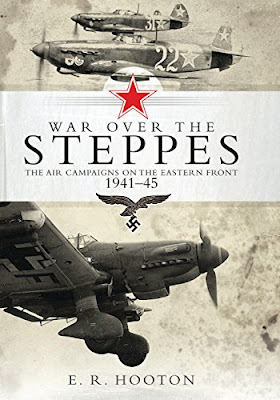 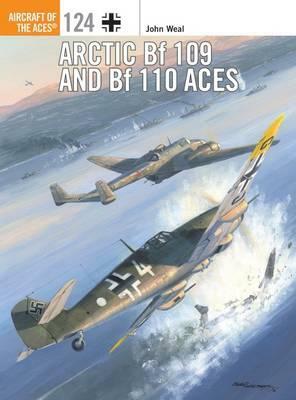 Detailed maps and specially commissioned artwork highlight key moments in the Winter War, a David-and-Goliath conflict that saw the Soviet Union suffer horrendous losses as they tried to recover from each disastrous defeat. Modern soldiers depend on their equipment, from the weapons in their hands and the tanks that support them, to the communications equipment that connect them to their commanders. 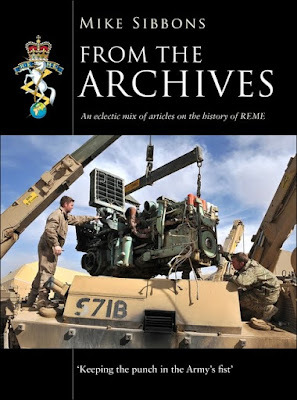 Formed in 1942, the Corps of Royal Electrical and Mechanical Engineers (REME) have maintained the British Army's equipment and kept their machines moving for nearly 75 years. REME have been involved in every single operation undertaken by the British Army since World War II, and the Corps has some fascinating stories to tell. This is a collection of some of the fascinating accounts unearthed in the archives and written about in the The Craftsman (the Corps Magazine) and The REME Journal (the publication of The REME Institution) - including the Birth of REME; Operation Grapple - UK Nuclear Testing on Christmas Island; and the Mystery of Mussolini's Boots. 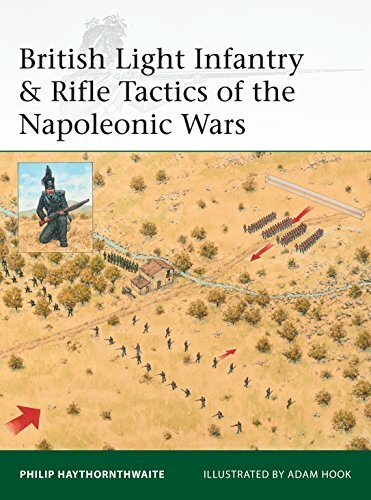 It provides unique insights into inspirational deeds and bravery and good-humoured fortitude that have characterised the British Army through the ages. 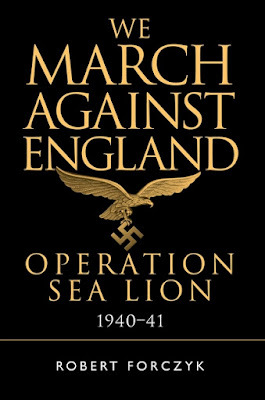 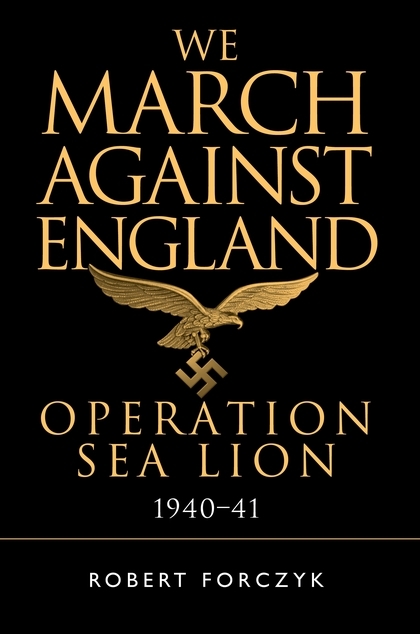 All profits from the book's sale will go to the REME Benevolent Fund and SSAFA, the Armed Forces charity. 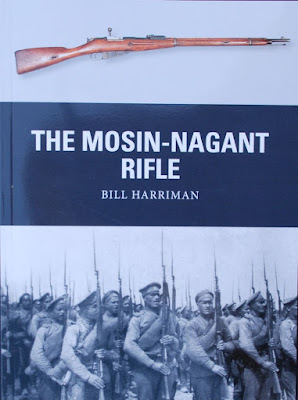 The Mosin-Nagant is the world's longest-surviving and most widely distributed military rifle, having armed the forces of Russia and many other countries for over a century. 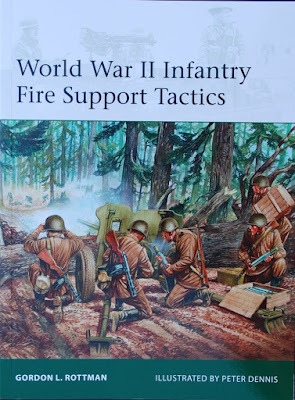 It has seen action from World War I to the present day, but is most famous for its role during World War II where it proved to be an excellent sniping weapon in the hands of marksmen such as Vasili Zaitsev and Simo Häyhä. This study covers the rifles entire combat history, from its early development through to its service in combat and the impact it has had on modern firearms. Dramatic battle reports and specially-commissioned artwork complement the meticulously researched examination of the Mosin-Nagant provided by author Bill Harriman as he delves into the history of one of the most iconic rifles of World War II.